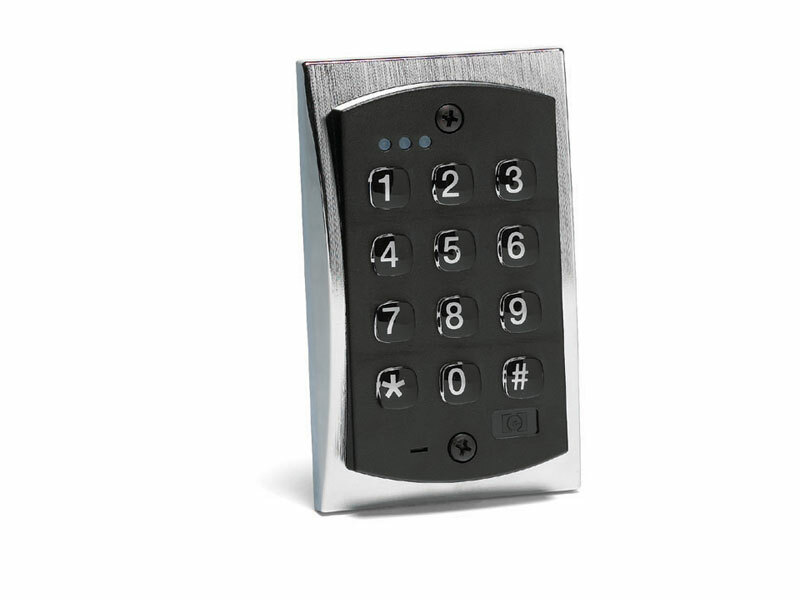 We have purchased this keypad from another company but we do not have the information that it requires to change the code. Can you please send a booklet or instructions on how to change/reset the code. Also, can you give any information on the instillation of a pad that would allow card entry?